These young penguins and their mama are marching to Clermont’s Historic Village to be with all their friends and family and see the Christmas decorations. Located at 490 West Ave., not far from the Historic Downtown shopping district, the Historic Village is a unique partnership between the City of Clermont and the South Lake County Historical Society. Together they work to provide the citizens of South Lake County and beyond with the opportunity to experience what life was like in Florida from the late 1800s until the end of World War II. The 5 historic buildings and 2 replicas offer visitors an opportunity to truly get a feel for life in Clermont over 100 years ago. During the month of December, the Village grounds are decorated with an assortment of polar bears, wooden soldiers, and of course, penguins. After dark, twinkling lights will guide you around but the Historical Society encourages you to visit during the regularly scheduled hours: Fridays from 1:00 pm to 3:00 pm and Saturdays & Sundays from 1:00 pm to 4:00 pm. That will enable you to see the decorations inside the buildings as well as those outside. As usual, admission to the Historic Village is free but a donation of $2.00 per person is requested. After you tour the Village, please like us on Facebook and Yelp. If you are interested in history in general or the history of Lake County in particular, contact the South Lake County Historical Society by going to our website, ClermontVillage.org; by calling Roxanne Brown, Village Manager, at 352-432-3496; or by attending our membership meetings which are held on the second Monday of the month at 7:00 pm in the Train Depot in the Historic Village. Next meeting is on December 10th at 7:00 pm. 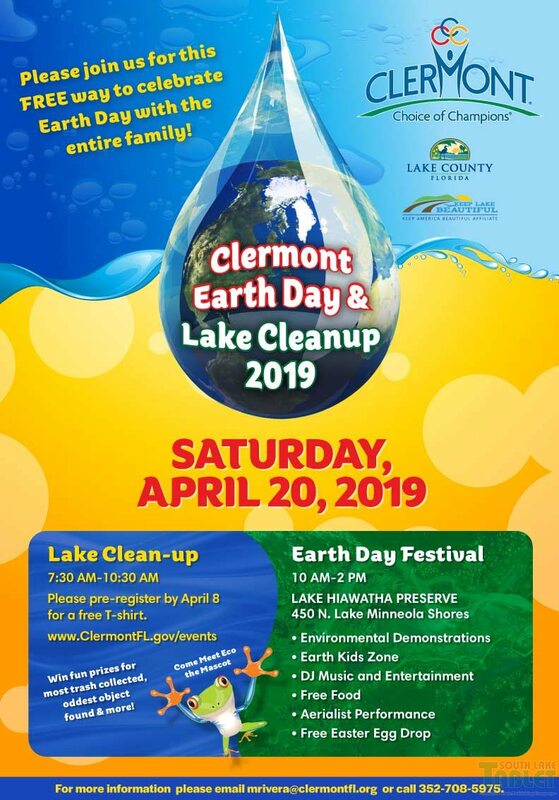 Clermont’s City Manager Darren Gray will be the featured speaker.